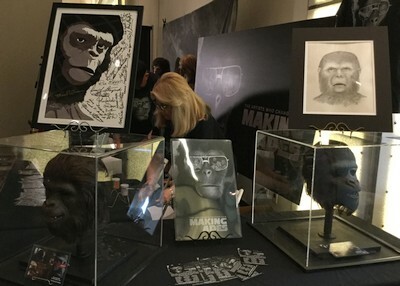 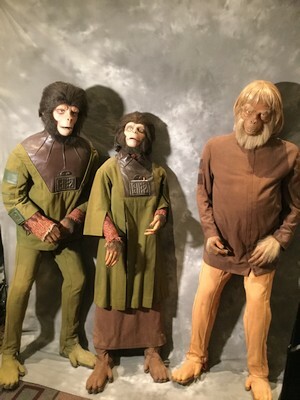 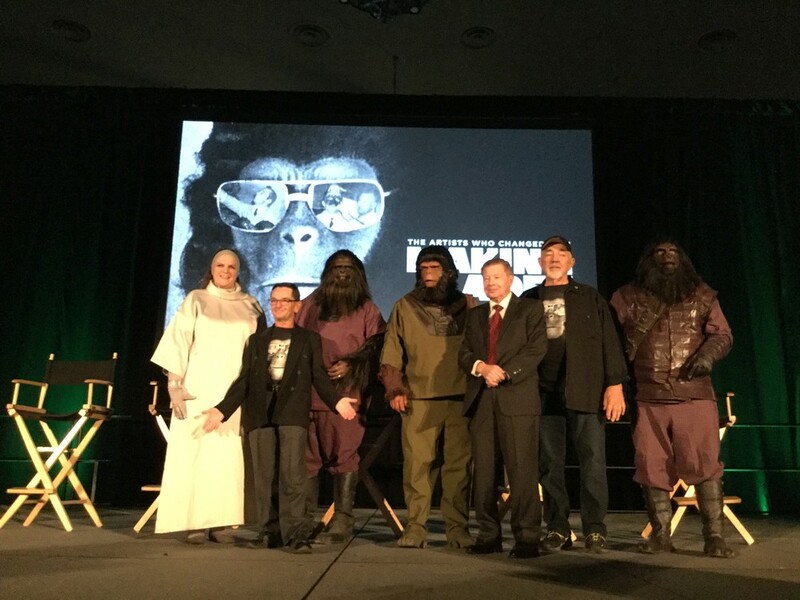 Celebrate the 50th Anniversary of Planet of the Apes. 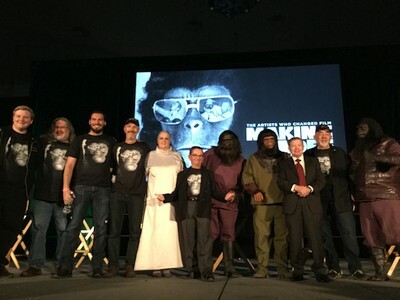 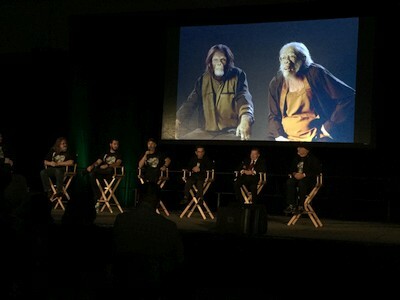 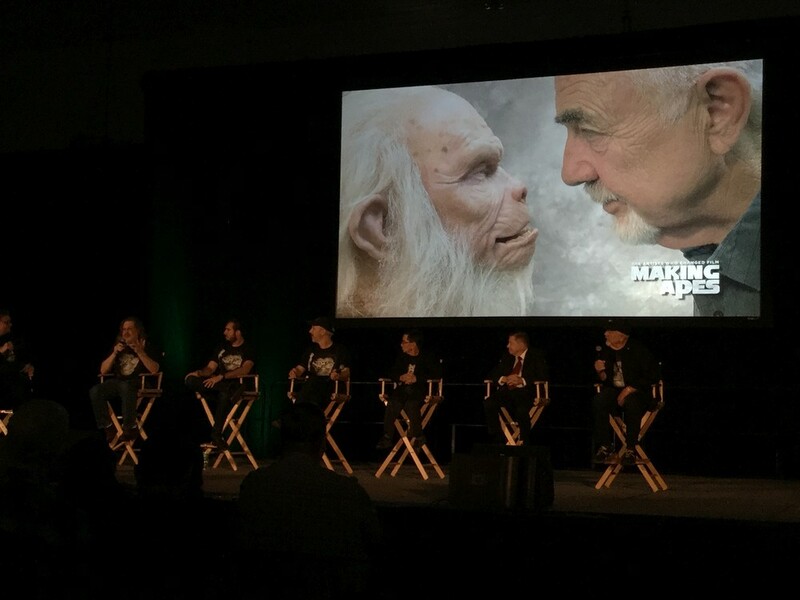 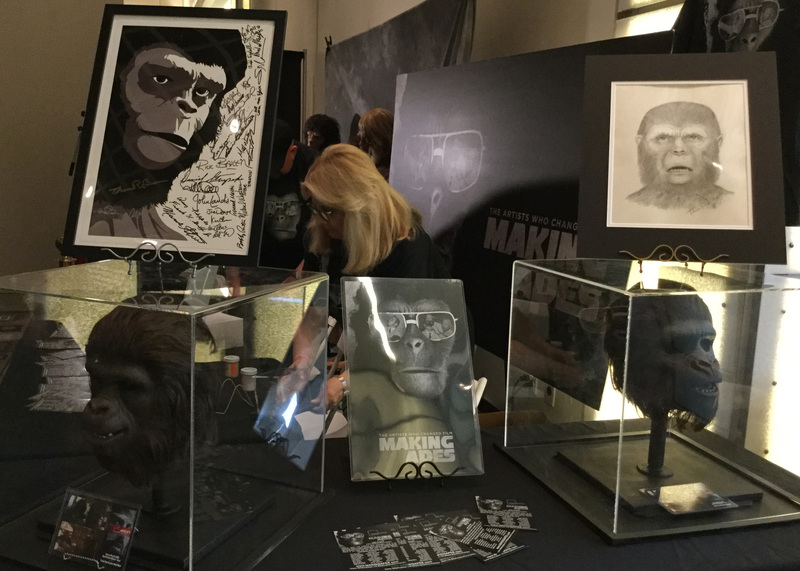 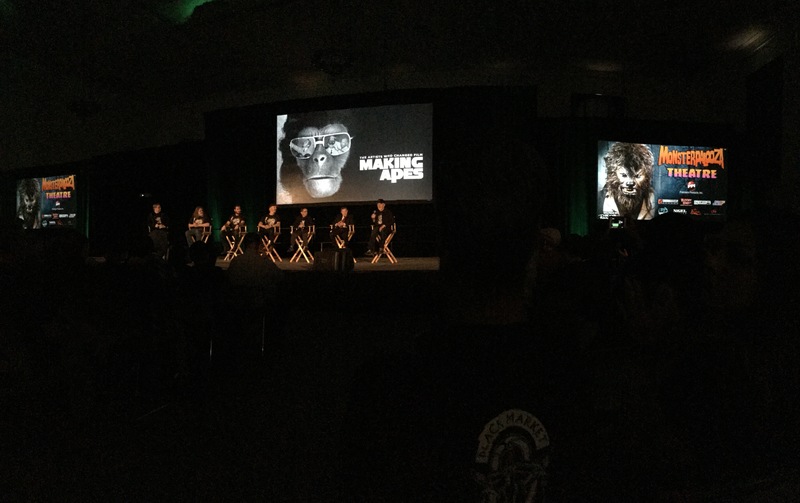 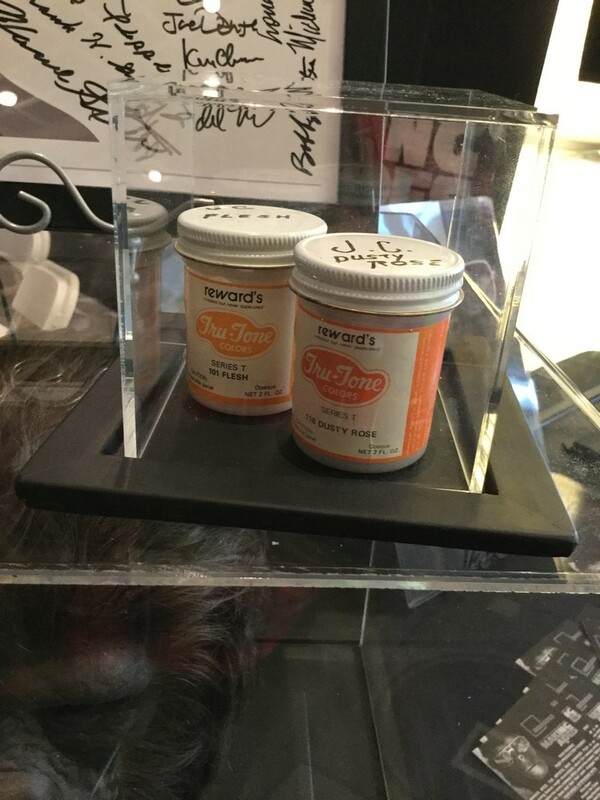 Catch an exclusive sneak peek at the upcoming documentary feature via clips and legacy panel including Special Makeup Effects Artist Tom Burman, Actors Lou Wagner and Bobby Porter. 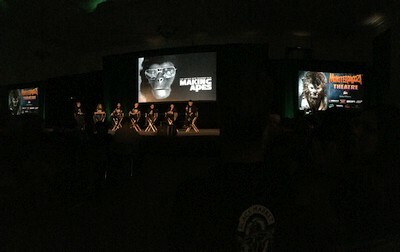 Additional panelists include Matt Winston, Special Makeup Effects Artist Vincent Van Dyke and film scholar Scott Essman. 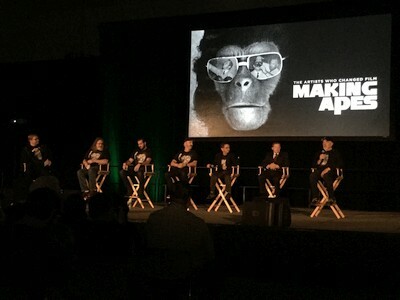 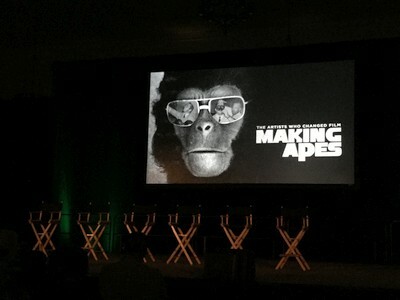 Moderated by Making Apes Director William Conlin.